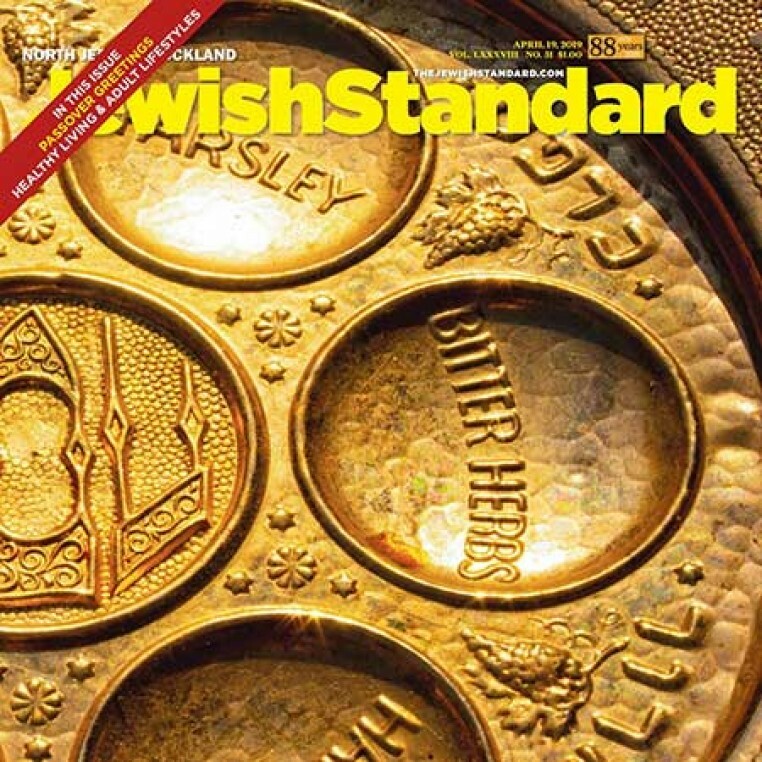 The Jewish Standard is Back! 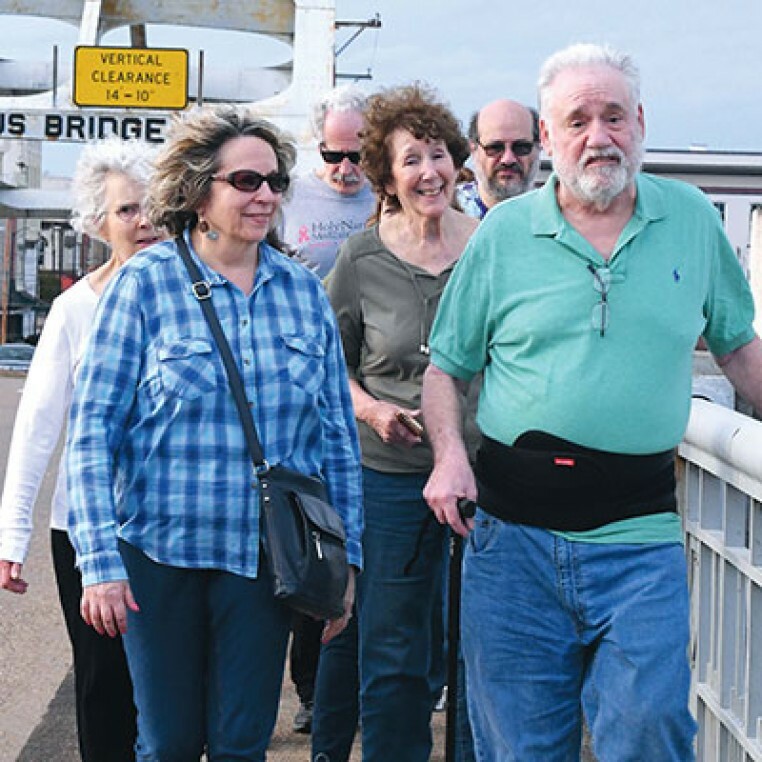 Rockland County has many stories to tell! 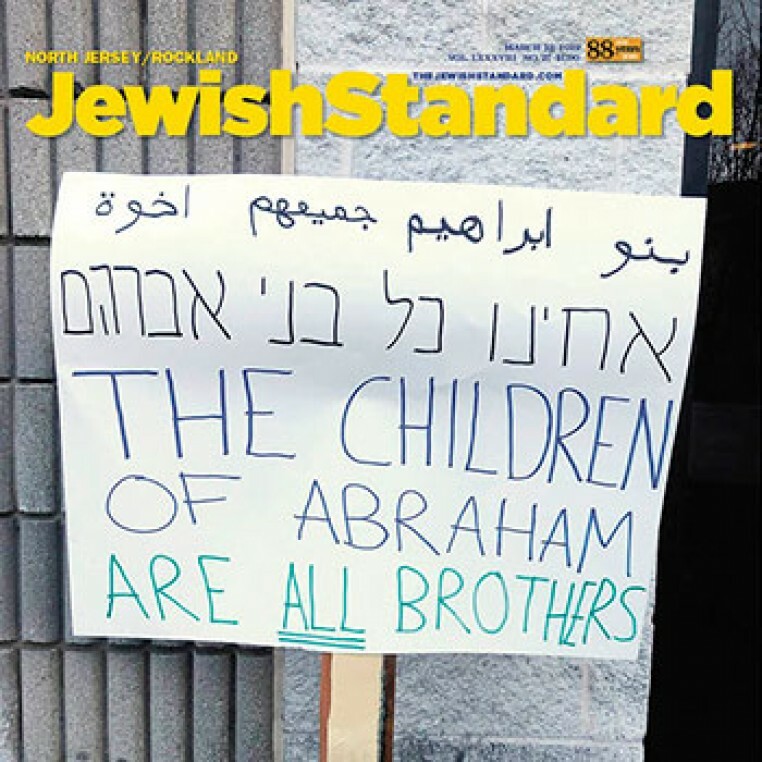 That’s why we’re pleased that the Jewish Standard is now covering Rockland news on a weekly basis as it has in the past. 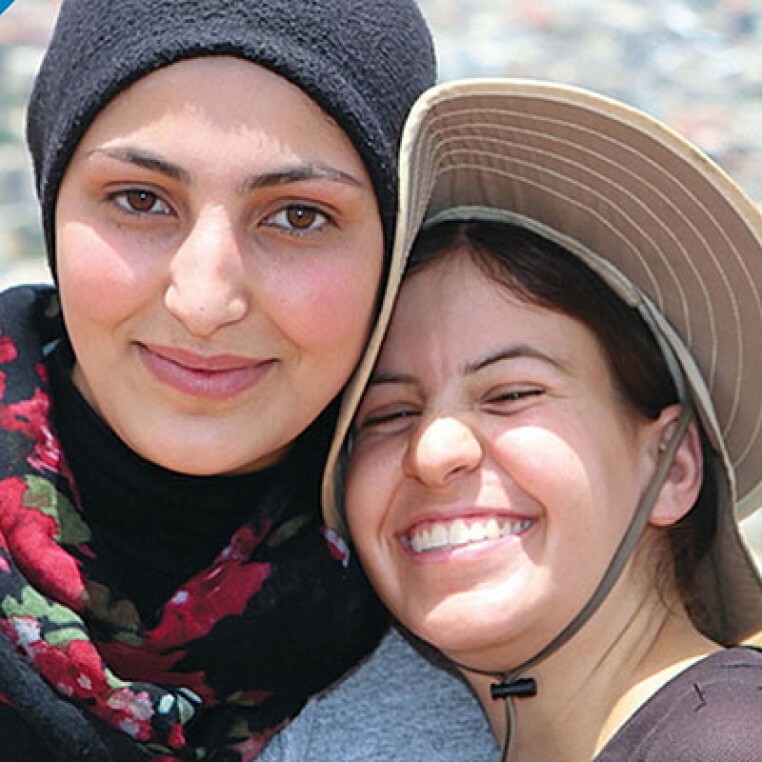 Look for calendar and event information in its pages as well as feature stories and op-eds from rabbis and other community leaders, but divrei torah as well. 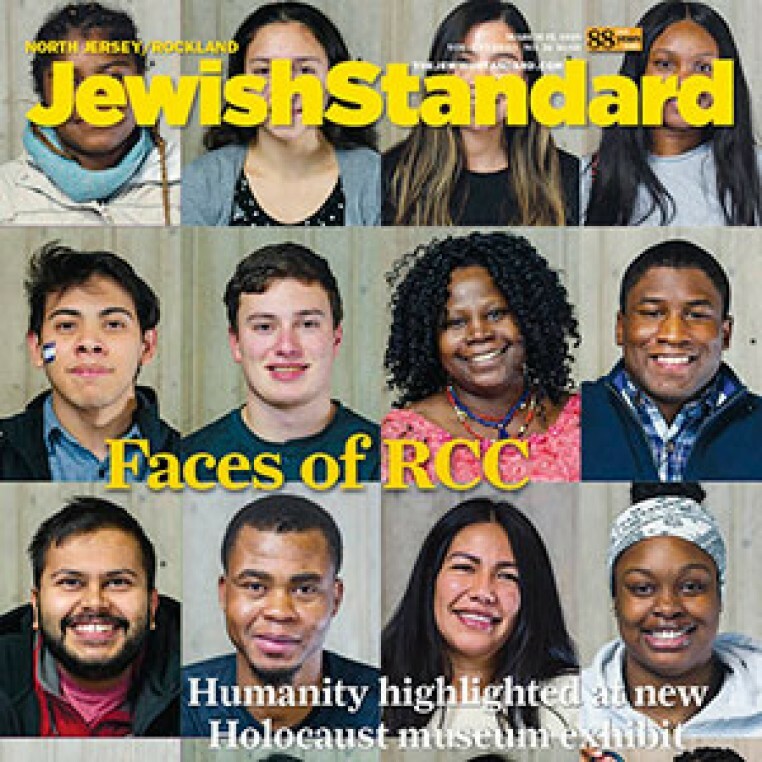 Every week the Jewish Standard will issue not just Rockland news, but all the news impacting the Jewish world everywhere; this includes access to the Times of Israel, one of the best online newspapers coming out of Israel. In a time when anti-Semitism is so prevalent it’s important to stay informed. 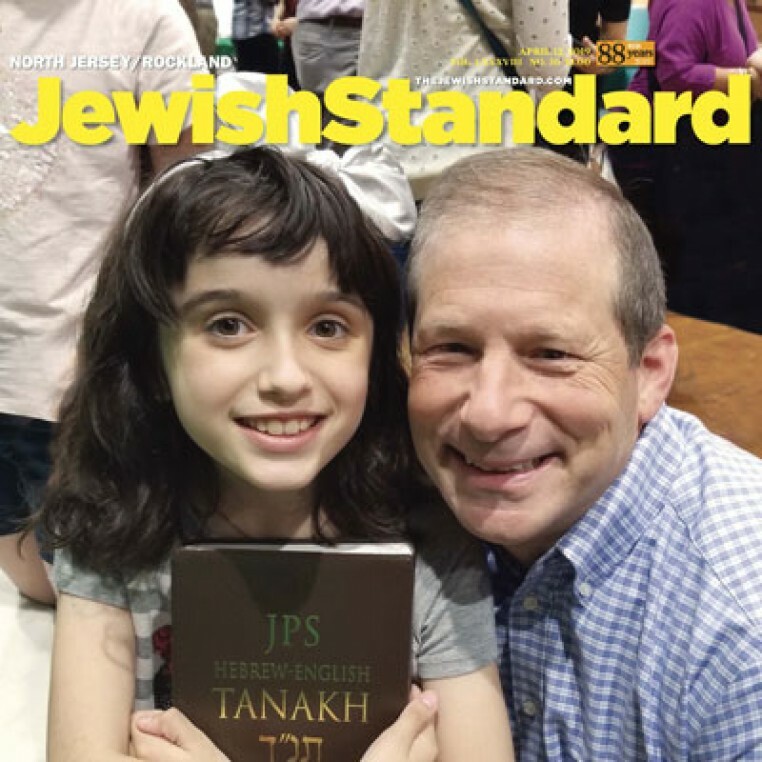 The Jewish Standard will help you do that.